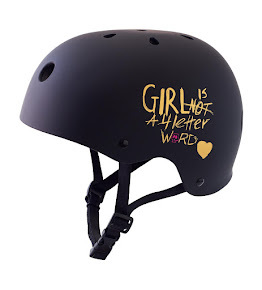 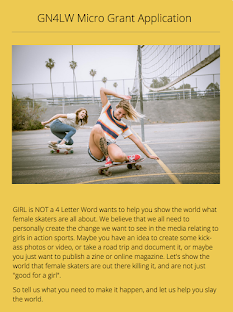 Girl is NOT a 4 Letter Word: Come Join Us At Flower Child In Santa Monica This Saturday. 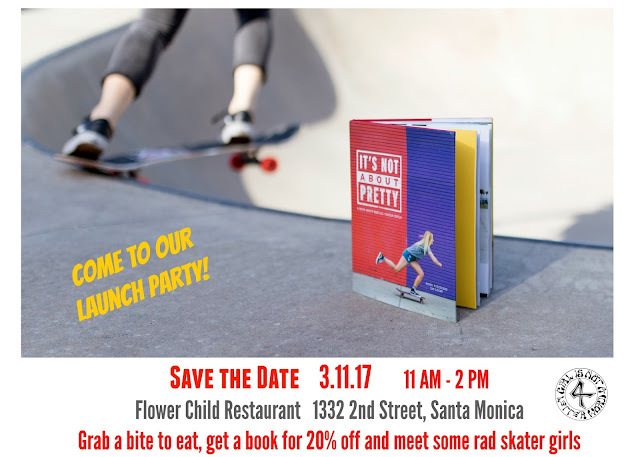 Come Join Us At Flower Child In Santa Monica This Saturday. 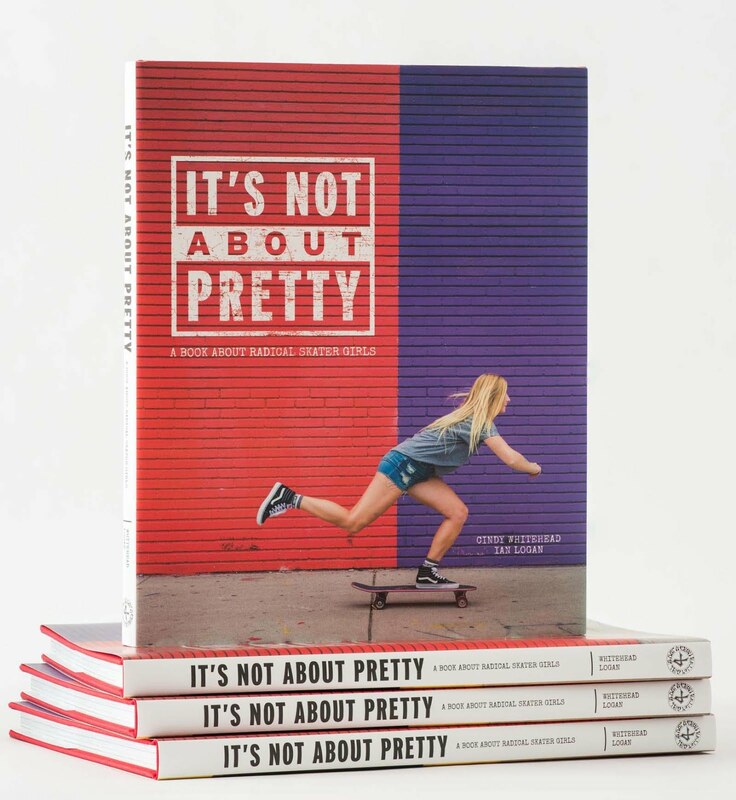 Flower Child in Santa Monica is throwing us a launch party this Saturday to celebrate our new book "It's Not About Pretty: A Book About Radical Skater Girls"! Come join us and score a book at 20% off at this event only. 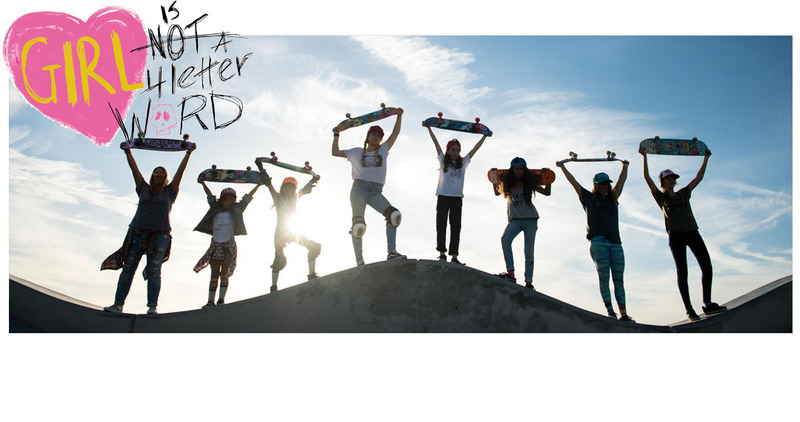 Make sure you order some food from downstairs while hanging us, because Flower Child has the best food around - so grab some lunch, met some of the skater girls in the book and celebrate with us!